Looking for a professional Property Manager to rent your property? You’re in the right place! Real Property Management is Grange’s leading provider of Rental Property Management services! At Real Property Management Australia we provide comprehensive, reliable, and trustworthy Grange Property Management Services at below-market rates. When you have an investment property, you want the finest in property management to protect your investment. Whether you are a single property owner or own a portfolio of Investment properties, we’ll effectively manage properties that include single-family homes, apartments, duplexes and townhouses. Our Grange Residential property management company has many years of experience in property management processes to consistently meet our customers’ expectations while saving them time and money. We utilize proprietary systems to manage the entire process to ensure the highest probability of success in all facets of managing your asset. Our full-service property management services include maintenance, accounting, legal compliance, marketing, leasing, collections/evictions, inspections, and more. Please contact us to discuss your individual needs and discover why Real Property Management Grange is the leader among residential property management companies in Brisbane. Approximately 6kms north of the Brisbane CBD, Grange is known for its distinctively Queensland character and expansive views of the Brisbane skyline. 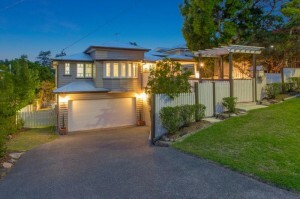 Like many other suburbs of a similar age, properties in Grange have undergone substantial renovations in recent years, which have not only improved the look of the area, but have also improved the median house price. Grange is in close proximity to the CBD and is well-serviced, with shopping centres located in nearby Stafford and Lutwyche, sporting facilities at the Crushers Leagues Club and the Grange Thistle Soccer Club, as well as the café strip of Kedron Brook Road located in neighbouring Wilston. The suburb also has a number of private and public schools nearby, including Padua College at Kedron. Grange also benefits from parkland, walkways and bikeways along Kedron Brook, which runs along the northern border of the suburb. Grange is serviced by Brisbane City Council buses, and the train can be caught at nearby Alderley, Wilston or Windsor. 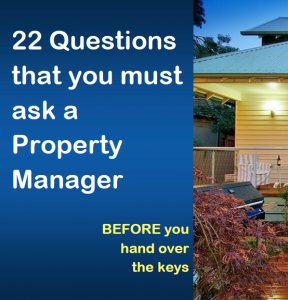 Real Property Management Australia are Grange Property Management specialists.